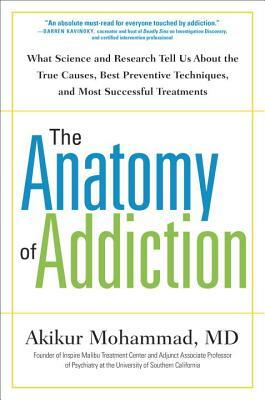 "Dr. Mohammad's look at the current addiction treatment climate is direct, unflinching, and an absolute must read for everyone touched by addiction. The man is a true pioneer in the field of addiction and one of the few addiction experts to accurately and effectively balance science, medicine, and behavioral health." —Darren Kavinoky, co-creator and host of Deadly Sins on Investigation Discovery and Certified Intervention Professional.